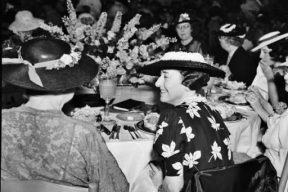 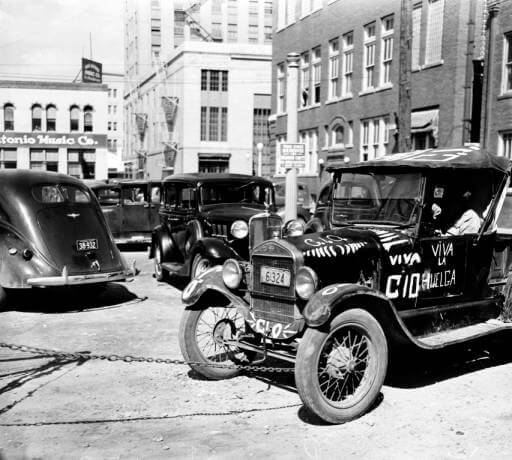 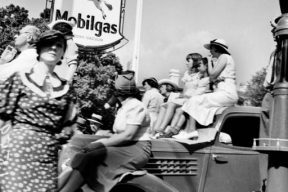 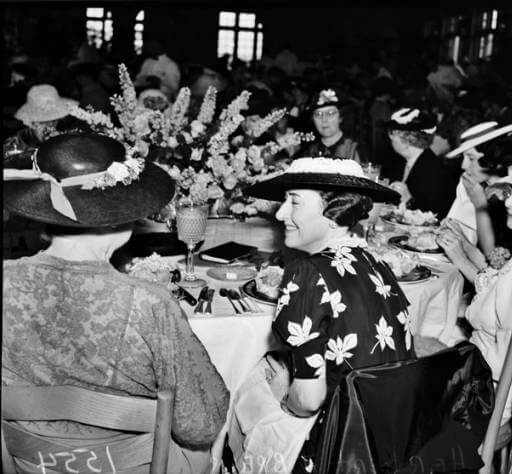 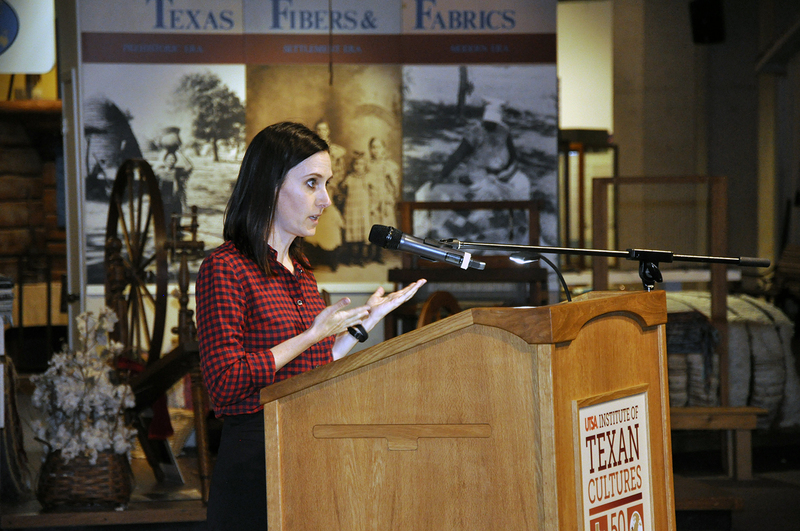 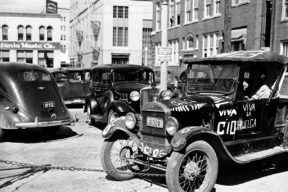 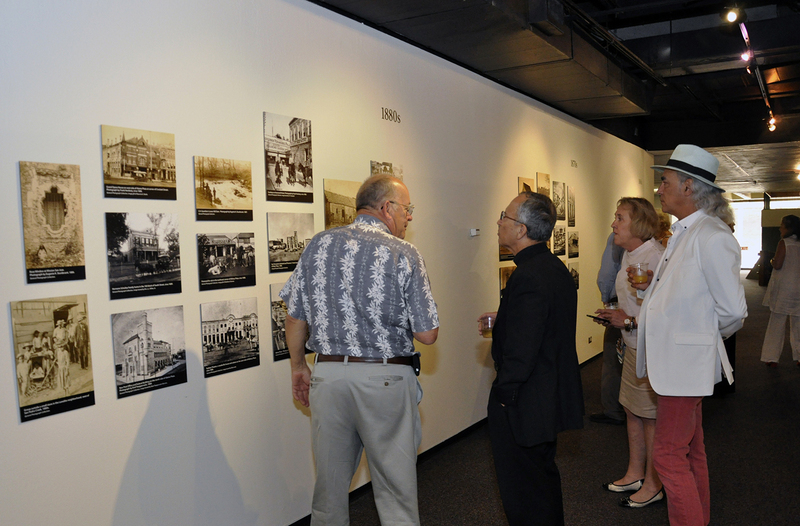 This exhibit highlights the UTSA Special Collections, which includes historic photographs from San Antonio history. 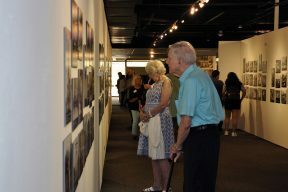 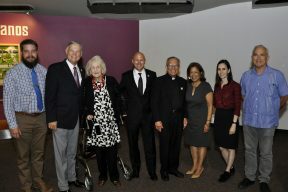 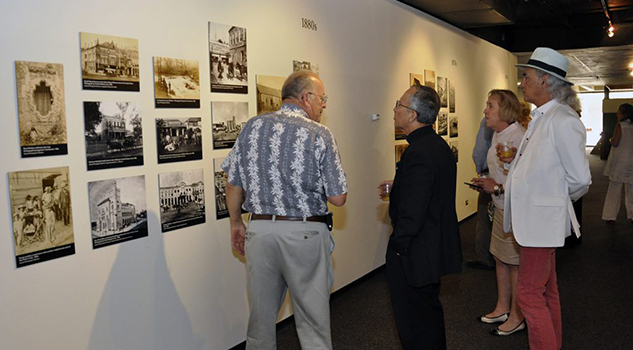 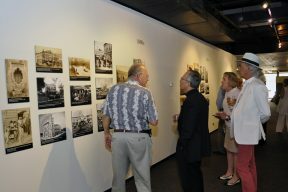 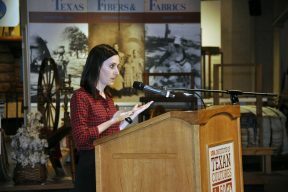 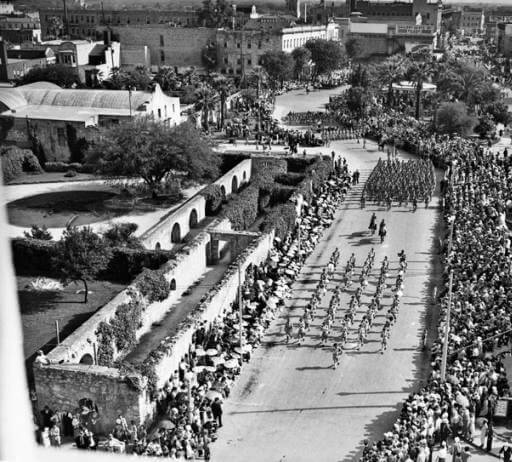 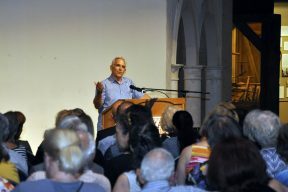 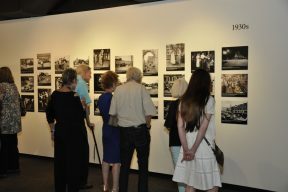 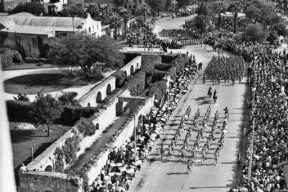 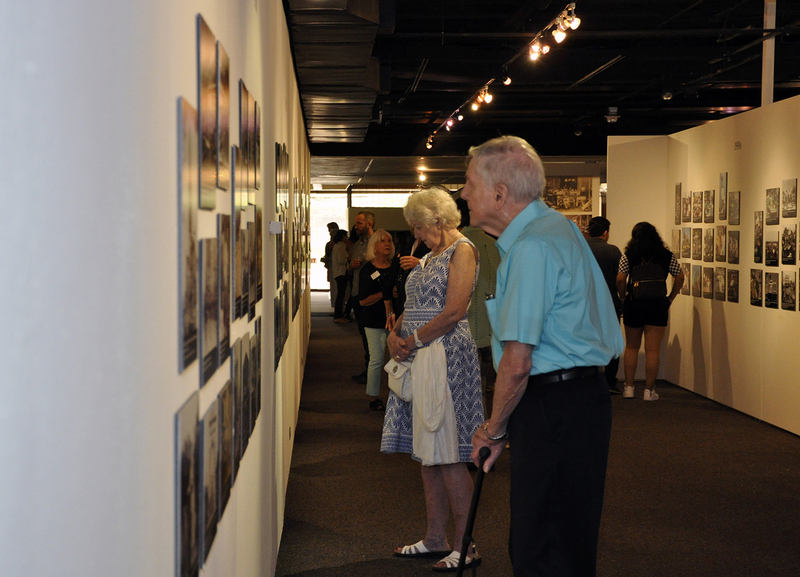 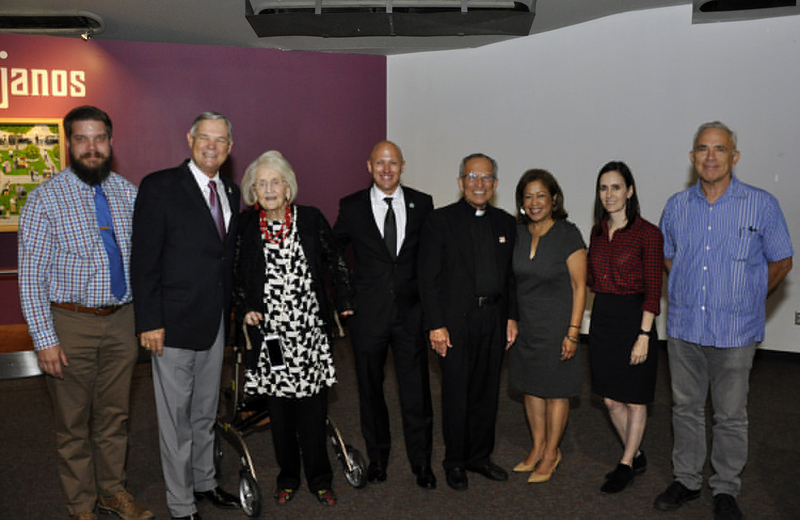 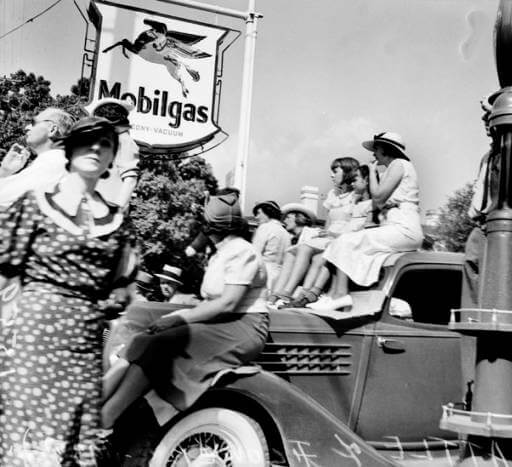 The exhibit covers historic views of San Antonio, ethnic communities and culture, daily life, street scenes, family photographs, portraits, events, architecture, and UTSA history. 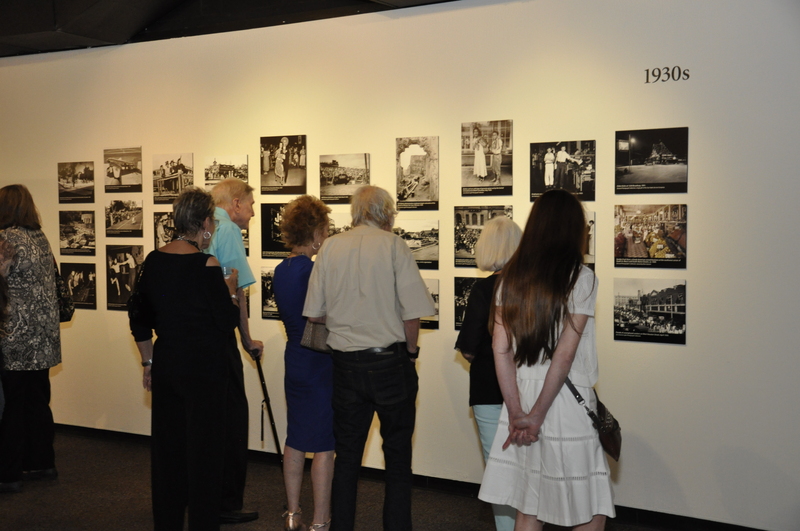 A sanctioned Tricentennial exhibit.